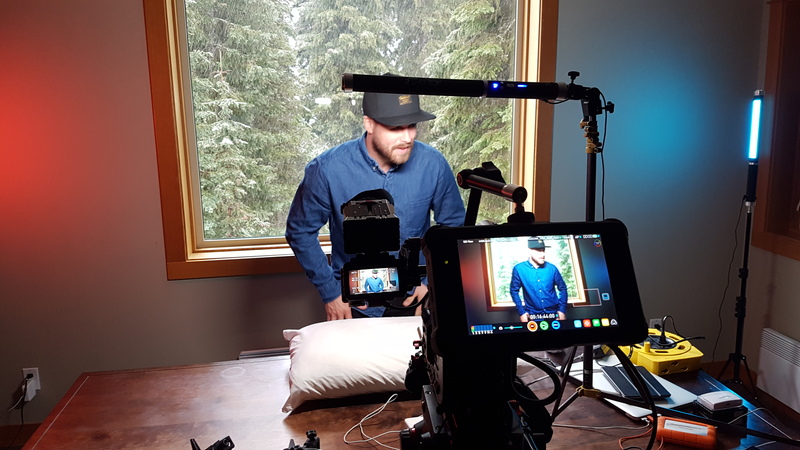 On the heels of Coors Light Snowbombing, the Canadian festival where music meets the mountains, we worked with Coors Light Canada on their latest in a series of branded entertainment by introducing a reality documentary concept to promote the company’s Snowbombing sponsorship activation. Our brand partners allowed us to bring this organic reality/doc concept to life and extend value to audiences over-and-above 15 and 30 second social formats with creative that breathed. First to connect Coors Light’s festival partnership with their global brand platform and then to version multiple stories for quicker consumption. 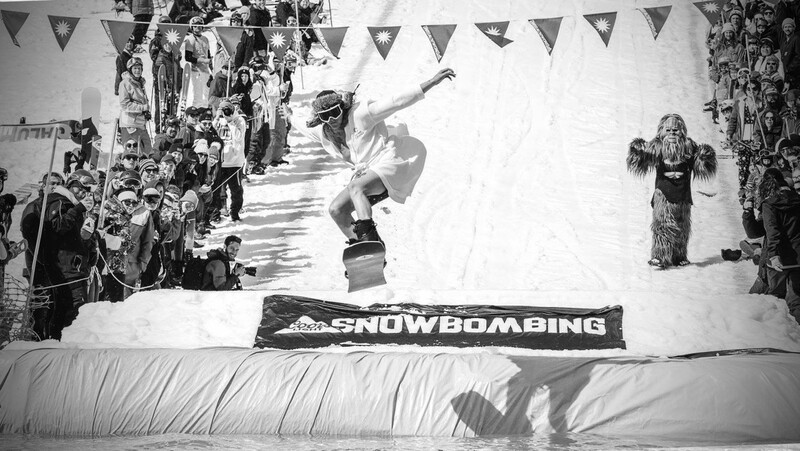 Working with athletes and influencers in the spot and embedding ourselves to shoot any obstacles they faced throughout their time at Snowbombing allowed us to capture an authentic story and deliver on Coors Light brand objectives, showing friends overcoming challenges with Coors Light as reward.